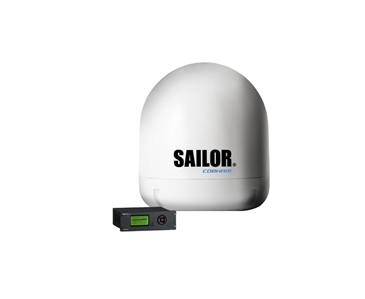 Dedicated members of shipping crews and offshore rigs regularly spend months at a time at sea. 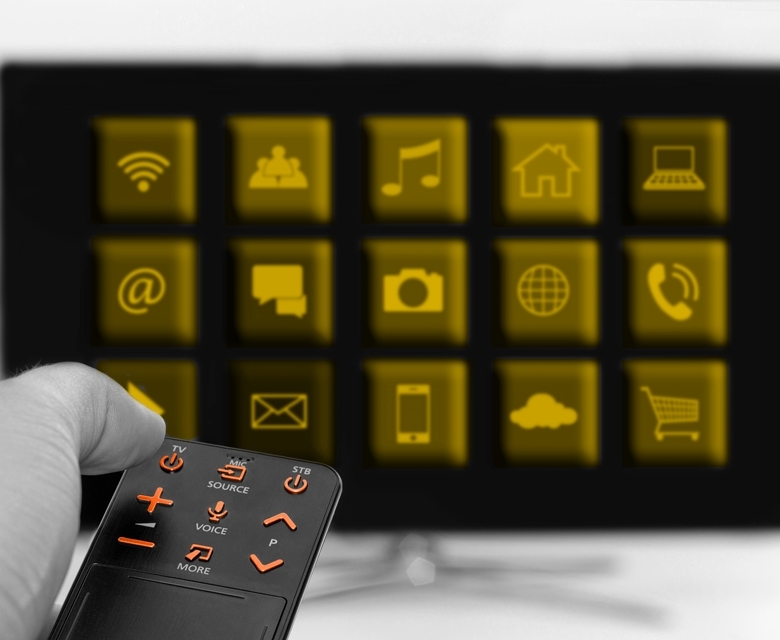 Along with satellite communications to keep in touch with loved ones, other on-board entertainment systems for vessels can help provide a touch of home whilst on the open waters. 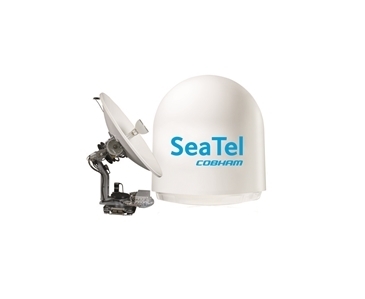 VSAT enabled Satellite TV systems such as Sea Tel and SAILOR Satellite TV from Cobham SATCOM provide reliable and global television reception with access to the latest sports, news and TV shows.